It is a wine with a blend based tempranillo and has an alcohol content of 14 °. It is a wine that has received the following scores: Note Penin: 92 and Robert Parker Rating: 89. Made with 100% Tempranillo Rioja. Aged for 14 months in new French and American oak. Subsequently, we completed our underground aging in bottle where it is refined for 10 months. 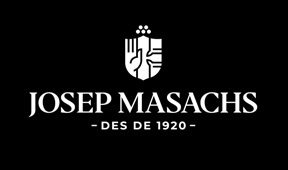 Selection of 986 barrels of which 267,160 11,100 bottles of 75cl and 150cl magnums were obtained. Serving temperature between 18ºC and 20ºC. Pairing: Perfect to accompany beef, smoked, soft cheeses and international food and Mexican dishes or spicy Chinese food. 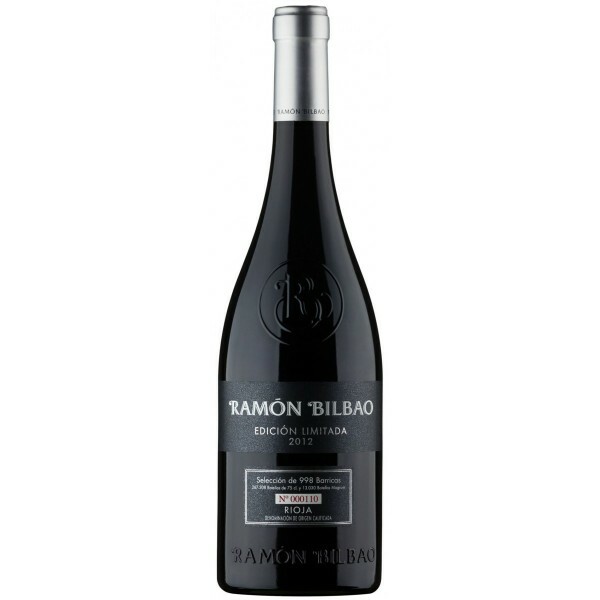 Ramon Bilbao Crianza Red Wine Rioja, Bodegas Ramon Bilbao Produced by Variety: 100 % Tempranillo Rioja.